After making the top-ten list of most wanted criminals on the Utica police department website, Ruben J. Burgos thought it would be an absolutely brilliant idea to promote his infamy on Facebook and taunt police with the phrase “Catch me if you can, I’m in Brooklyn” on his personal Facebook page. Burgos continued down this path of pure genius by also posting a video of himself walking into an unidentified NYPD station house that’s assumed to by located in Brooklyn. A group of NYPD detectives and U.S. Marshals took him up on his challenge and located Burgos soon after his taunts were published on the social network. Burgos was found sitting in front of a computer posting on Facebook when the task force entered an apartment in Bedford-Stuyvesant, Brooklyn. Burgos had an outstanding warrant for his arrest after violating a restraining order and threatening to murder his ex-girlfriend. Burgos allegedly committed these crimes in June 2011 after repeatedly calling her with threats. 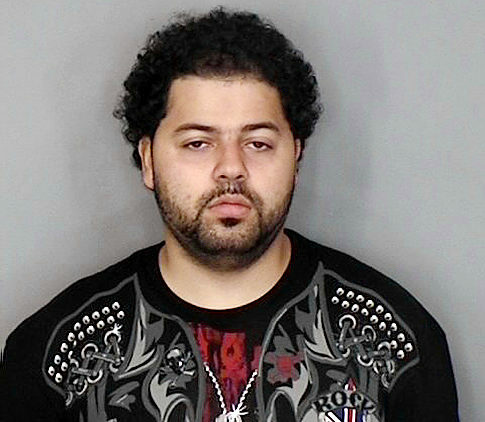 Burgos claims to be a rap promoter using the alias R. Mack Milly, but is unlikely to continue his musical pursuits while awaiting a trial in Oneida County. 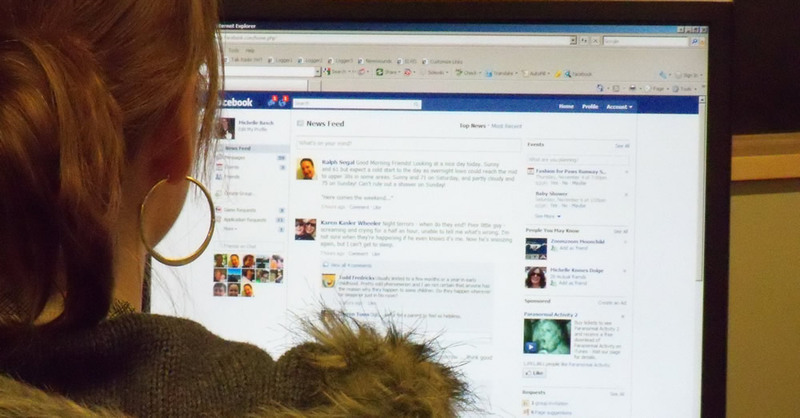 Facebook also played a part in last month’s 16-hour standoff in Utah between Jason Valdez and police. Valdez continued to post status updates about himself and hostages while barricaded inside a motel room. Valdez even received help when a friend posted to Valdez’s Facebook page that a member of the SWAT team was outside the room. Valdez also posted a picture of himself with a female hostage during the tense situation. While Valdez said goodbye to his loved ones on the Facebook page, family and friends both pleaded for him to give up as well as offering encouragement for his actions. The standoff ended when the SWAT team breached the motel room and Valdez shot himself in the chest once.